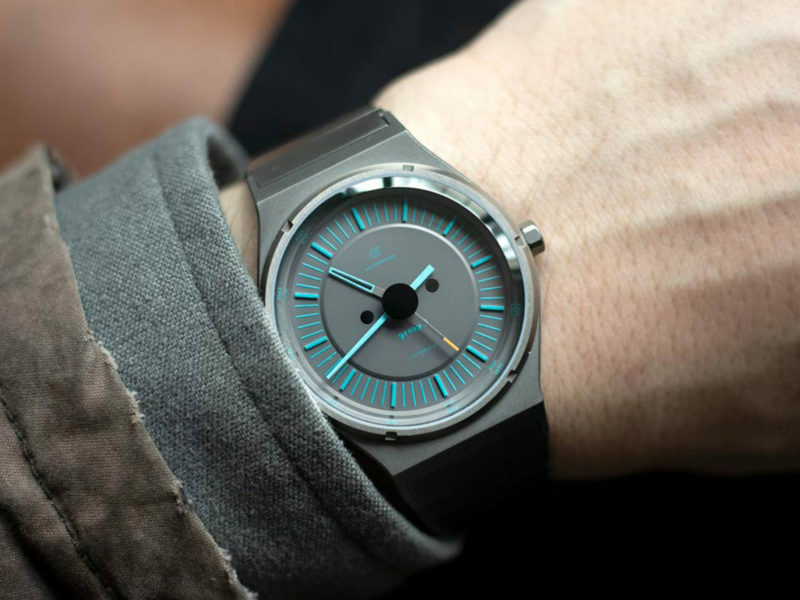 The Autodromo x Worn & Wound Group B Series 2 Windup Edition might have a mouthful of a name, but its simplicity speaks volumes. 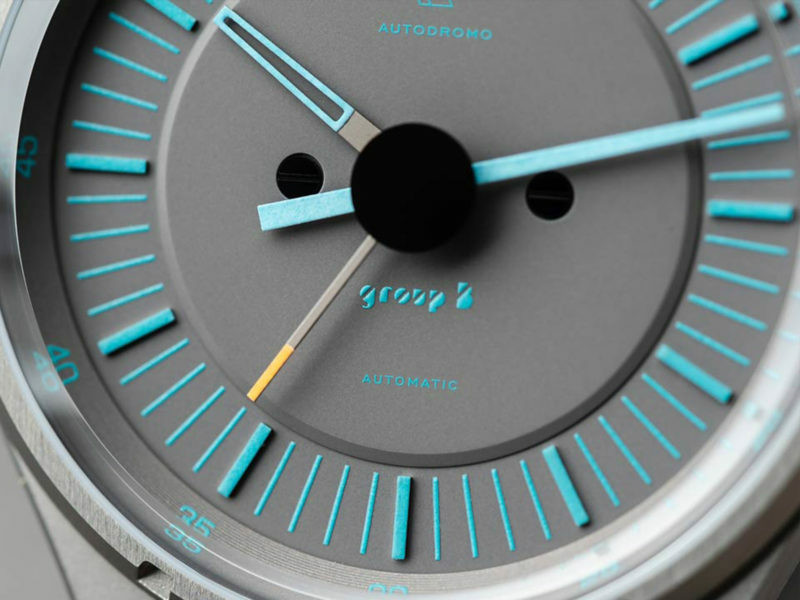 The adored Group B Series 2 gets a special edition, as a result of a collaboration between the automotive-inspired watchmaker and Worn & Wound. 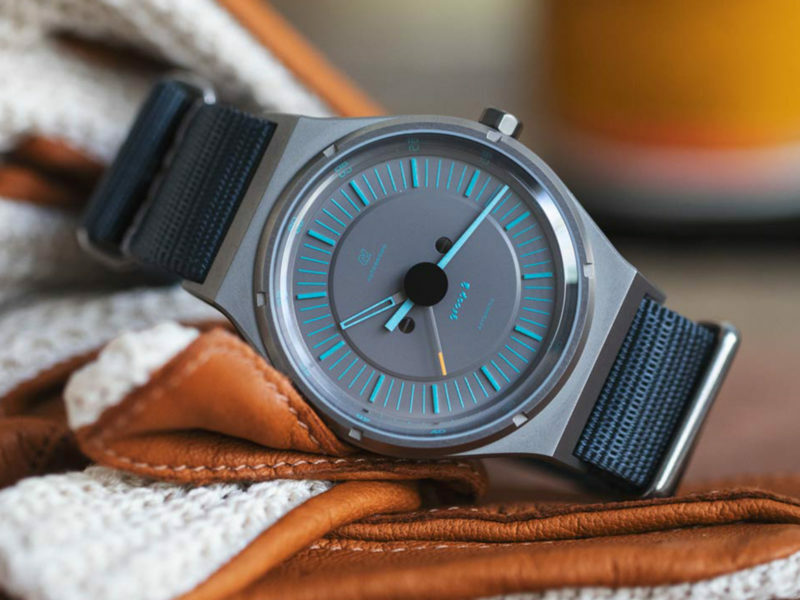 Limited to 145 pieces, the Group B Series 2 Windup Edition features an attractive blue and grey colorway that’s perhaps our favorite to date. 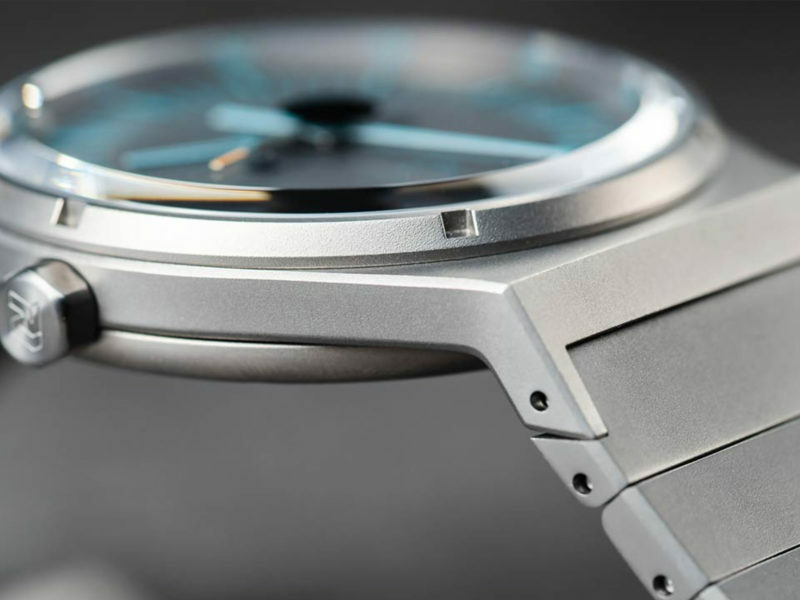 The lightweight titanium PVD watch sports a stepped grey dial that contrasts nicely with the electric blue hands and indices. 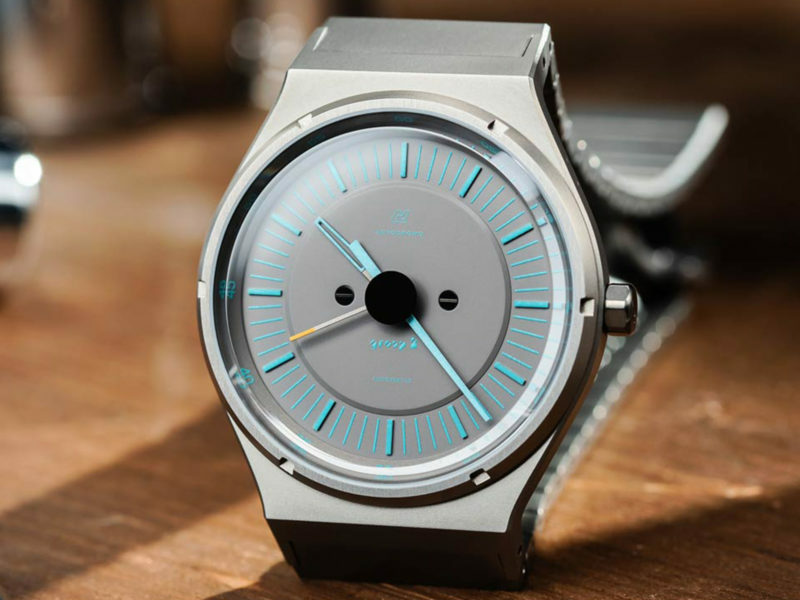 The Autodromo x Worn & Wound Group B Series 2 Windup Edition features a Miyota automatic movement with a 42-hour power reserve, sapphire crystal, handsome 39mm case size and 9mm height, and 50 meters of water resistance. 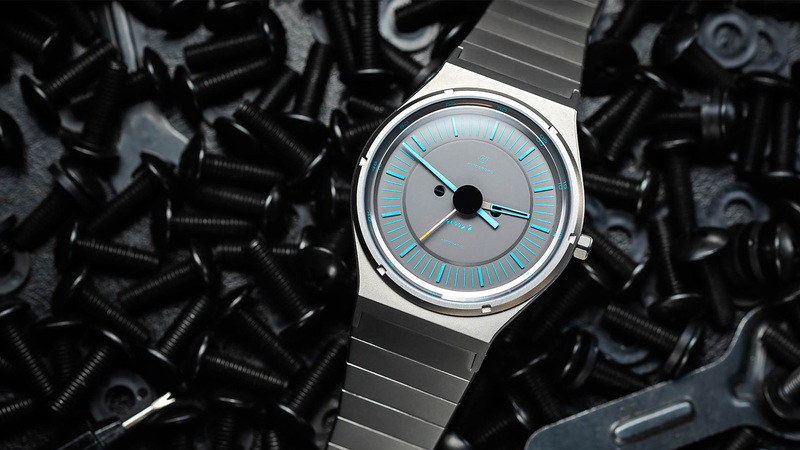 The watch comes with a handmade aluminum collector’s box.